Do you know what photographers call the Golden Hour, or sometimes Magic Hour? It's this time just before sunset or right after sunrise when the sunlight is warmer and softer than the rest of the day, and everything seems to be basking in a golden glow. This effect is pretty much what I get from Smashbox's new L.A. 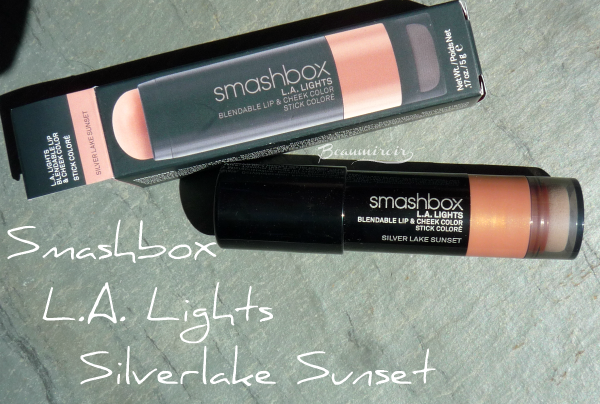 Lights Blendable Lip & Cheek Color in Silver Lake Sunset. The L.A. Lights are small and chubby twist-up cream blush sticks that come with a sponge blender at the other end. The first time I saw them, I have to say that I was shocked at how small they are, especially considering the $29 price tag. A little goes a long way but with only 5 g or 0.17 oz in the tube, I think I'll finish it before fall! Well, at least it's easy to carry around in my makeup bag. 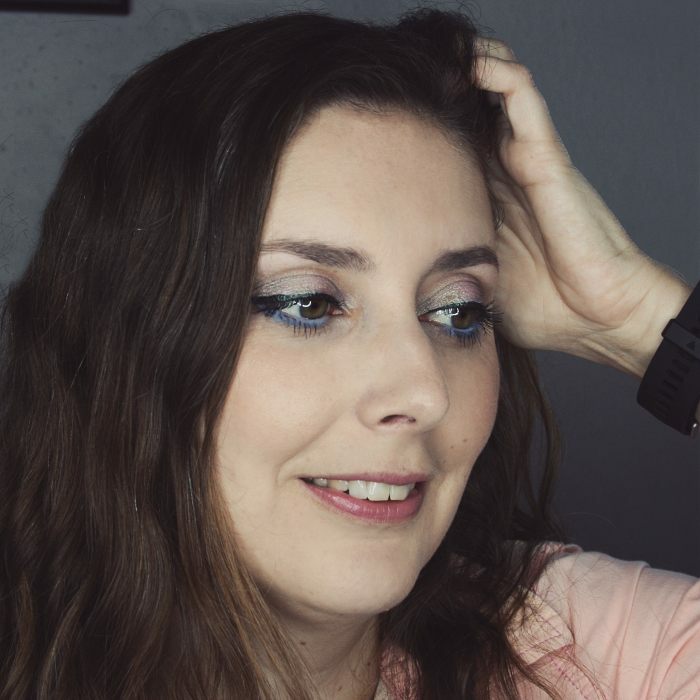 The product feels creamy and a tad bit sticky during application, being on the thicker side of the cream blush spectrum, comparable to Bobbi Brown Pot Rouge in terms of texture, maybe a little less heavy. 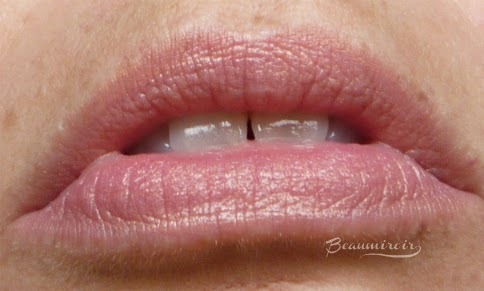 It is however easy to blend with fingers, a few swipes and the color seamlessly fuses with the skin. I did like to use the sponge, for a reason that's very specific to my skin: I have ONE cheek, the left one, that tends to quickly become red if I rub it (because if both my cheeks reacted the same way, it would be too easy, you see...). With the sponge, I can do some dabbing and feathery light swipes that will blend the cream blush without my cheek turning red. I think this little sponge works fine if you don't like to use your fingers and although it's tiny, it gets the job done. I just wish it was removable for easier washing. Once blended into the skin, there is no more stickiness and it feels completely weightless. Silver Lake Sunset is a peach shade with golden shimmer. 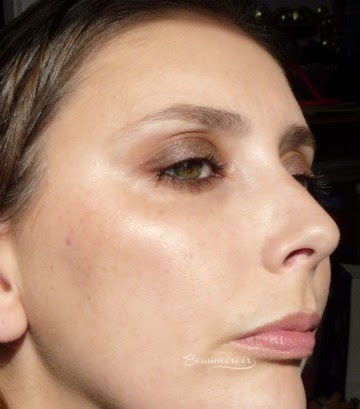 It brings some peachy warmth and a golden glow to my cheeks, with very minimal emphasis of pores and skin texture. 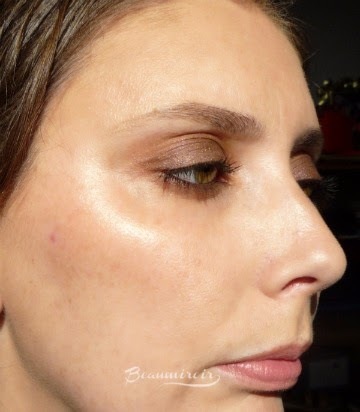 I think that this shade can work as a warm highlighter for deeper skin tones, and the lighter the combination, the more the peach color will show. It is really beautiful on, and I took a few pictures in different light settings to show you how it looks. I apply it quite high on my cheeks, along and a bit below the cheekbone. That's a little higher than where I apply regular blush, but I like to place it there so it catches the light on my cheekbones. The shimmer in Silver Lake Sunset is extremely fine, so individual particles are not visible once applied. It isn't sparkly or glittery in any way. Instead, it gives that golden sunlit glow that is so flattering. 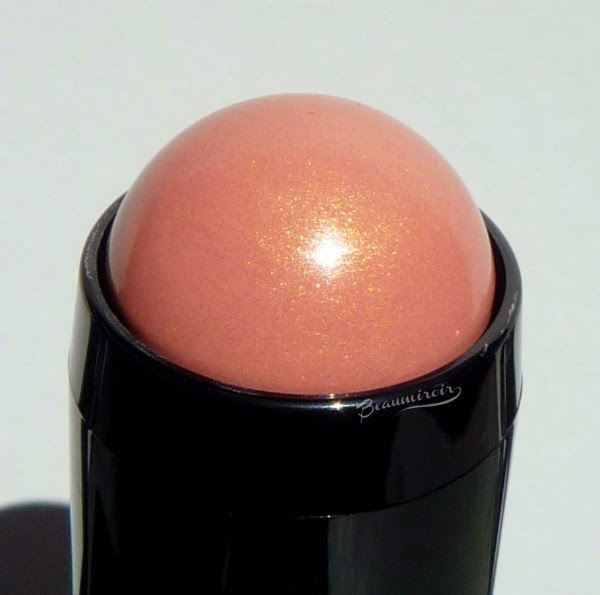 If you're cool-toned and prefer your blush/highlighter in cool shades, I would check out the shade called Hollywood & Highlight, a pale pink pearl. 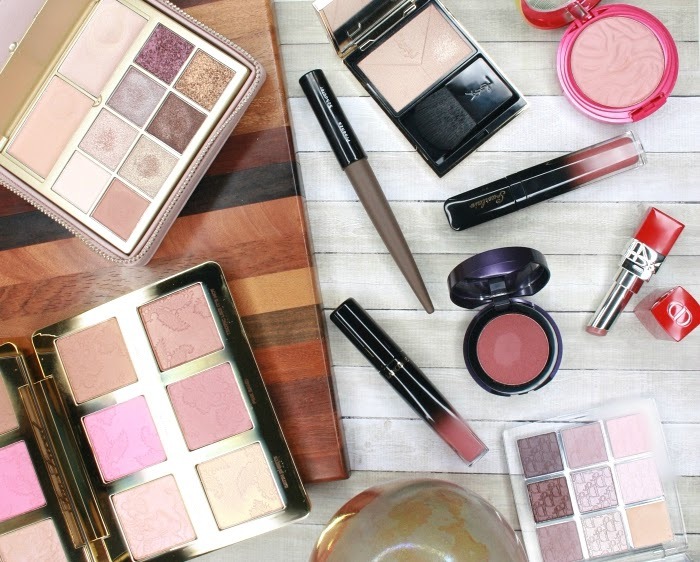 If you want more color, then look at Beverly Hills Blush, a warm pink, or Malibu Berry. There's also Venice Beach Bronze if you're looking for a bronzer kind of shade. I think there's a shade to compliment any complexion. Lip and cheek products usually tend to perform better as blushes than lipsticks, and the L.A. Lights is no exception. 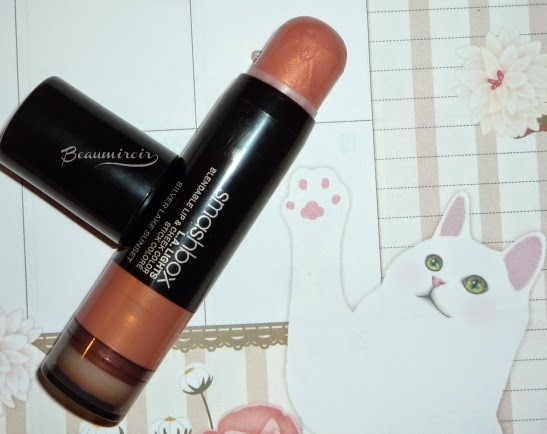 While I like the light peach color it tints my lips with and the fact that it is unscented, it emphasizes dryness and tends to gather in lip lines. The deeper shades might work better on lips but Silver Lake Sunset turns quite frosty there and it's definitely better used on cheeks. 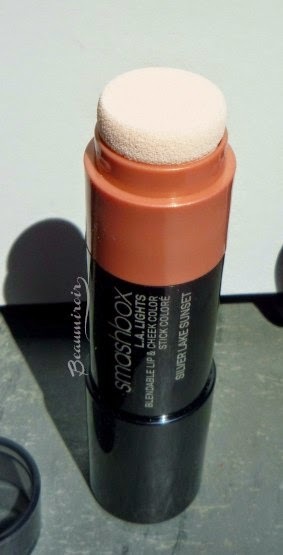 Overall: Smashbox L.A. 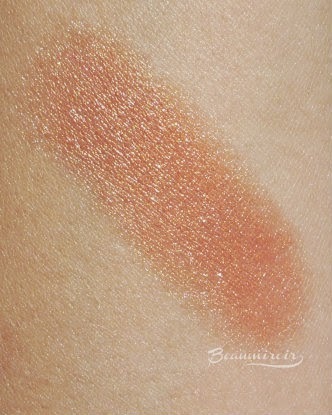 Lights in Silver Lake Sunset is a great highlighting blush that gives a beautiful peachy glow to the cheekbones. Though a bit pricey for such a small amount of product and not very interesting on lips, its subtle, sunlit effect replicates the beautiful soft warmth of the Golden Hour. Where to buy: the L.A. Lights are available on Smashbox's website, Sephora, and Nordstrom. I have actually wanted it for a while now too. I keep going back between the bronze shade and the lightest-highlighting one. It sure looks pretty and looks so nice on your cheeks! How long does it last on you? Oh I forgot to talk about the wear time! It lasts pretty much all day on me which is a really good performance considering I touch my face a lot. Even on the lips it lasted quite long. Ooh this is pretty! I love highlighters, but you're right the attached sponges are always annoying as they're hard to clean. I agree that in my experience any lip+ cheek product is always better for the cheeks and is drying or has issues on the lips, too bad can't have it both ways hehe. Yeah I don't think I've ever tried a lips + cheeks product that was actually good as a lipstick! Some are okay but they're never the best lip formulas. Which colors do you have? I really love this one! Wow, so much packaging for so little product, no wonder you were shocked. It sure looks pretty though. The sponge, on the other hand, would be something I definitely wouldn't use. I would have traded the sponge for more product for sure! OOO golden sunlit glow, you said? I am in! I really like this one on you. It's not shimmery at all on your cheeks. The glow is quite subtle but definitely there! It's really not a lot of product tho, which is probably not the best part of the deal (but then again, I don't think I've ever finished a blush, let a lone a blush stick)! I've never finished a blush either but I can see myself finishing this one. I think I'll reach for it a lot this summer, it's so pretty!